Fontana Gardens is a quaint, private venue that is known for its food. And if you are looking to host a small party, we can take care of that. We can partition our rooms so that each event has its own space. Our hall can hold from 40 – 300 people. Planning a larger event for up to 1200 guests? 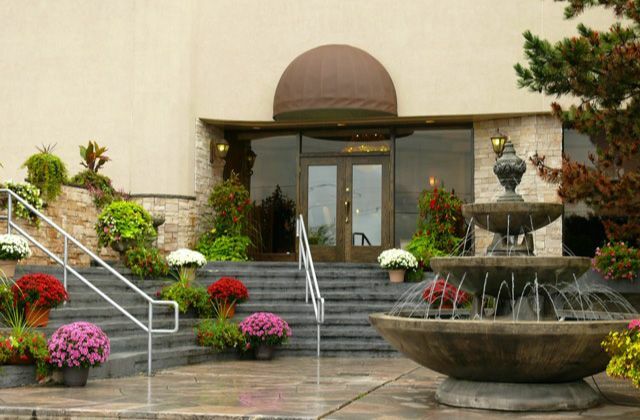 One of Vaughan’s most luxurious wedding reception halls is available to host events of almost any size. Not just a wedding hall, this venue is the perfect setting for any special occasion. 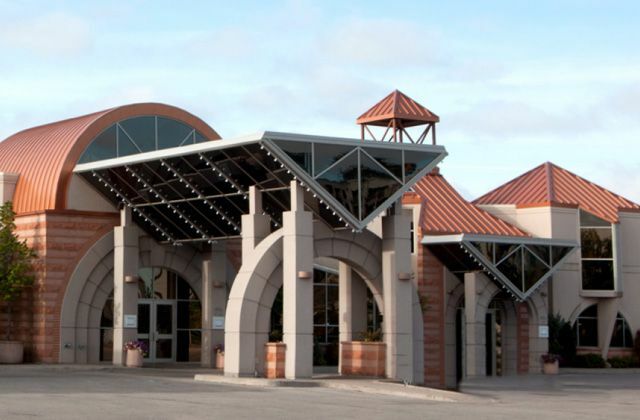 Our sister company, Fontana Primavera Event Centre offers you the choice of 4 luxurious banquet rooms or lush outdoor gardens to host wedding ceremonies, cocktail events or pre-function receptions. Hotel-style bridal suites are available, as well. For more information, or to discuss your planned event, visit their website at www.fontanaprimavera.com or call 905‑265‑8100.